When I first read the Bhagavad-gita, it appeared to me that all the purports are just a repetition of the same facts again and again and the translations would not appeal to me at all. In fact, for several years I could never go beyond the second chapter; as is the realization shared by many devotees. It appears that it takes a certain level of purification in the association of devotees before one can start understanding the Holy scriptures and develop a taste for studying Them. It was not until I read His Grace Bhurijana Prabhu’s “Surrender Unto Me” that I started developing some understanding of Bhagavad-gita. I would like to offer my deepest heartfelt gratitude to His Grace Bhurijana Prabhu for presenting such wonderful and lucid explanations of Srila Prabhupada’s “Bhagavad Gita As It Is” in “Surrender Unto Me”. 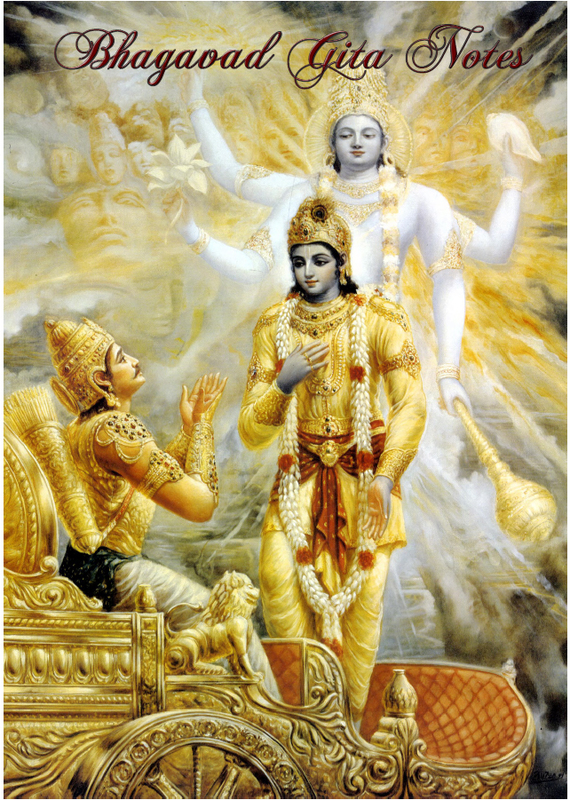 Gita As It Is” in “Surrender Unto Me”.